Listed Swedish property company Kungsleden AB is reinforcing its organisation for Mälaren Valley Region by hiring Mats Eriksson as Regional Manager. Mats joins Kungsleden from a position as Manager of Retail at Newsec Asset Management. Mats is a trained engineer whose previous experience includes serving as Project Manager and Real Estate Manager for a range of construction and property companies including Siab, NK Cityfastigheter/Hufvudstaden and ICA Fastigheter. In his previous positions, Mats worked on the development of retail properties and trading estates, which is key experience in the management of Mälaren Valley Region’s portfolio. Mats will become a member of Kungsleden’s management team. Kungsleden’s property portfolio is divided into four geographical Regions, with Mälaren Valley being the second largest, with offices in Västerås and Eskilstuna. The Region manages 69 commercial properties with a total value of approximately SEK 5 bn, corresponding to 25% of Kungsleden’s total holding. 30% of the Region’s portfolio consists of a cluster of office properties in central Västerås, whose largest tenant is ABB. “Kungsleden’s property portfolio in Mälaren Valley Region is strategic, where we see healthy growth and development potential. 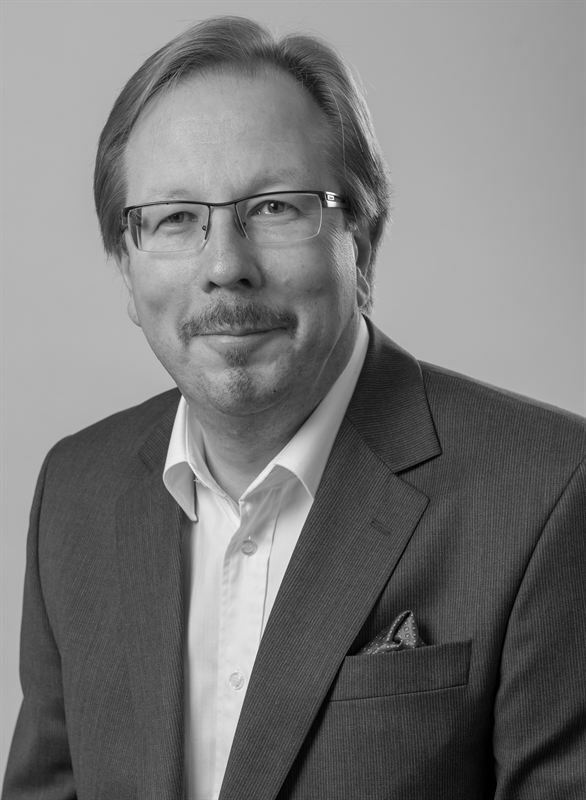 With his solid experience, Mats Eriksson is the right person to head up Mälaren Valley Region and consolidate Kungsleden’s positioning in Västerås and Eskilstuna, where we have substantial property holdings,” commented Eskil Lindnér, Kungsleden’s Head of Property Management. The information was provided for public release on 19 December 2014 at 07:00 a.m.